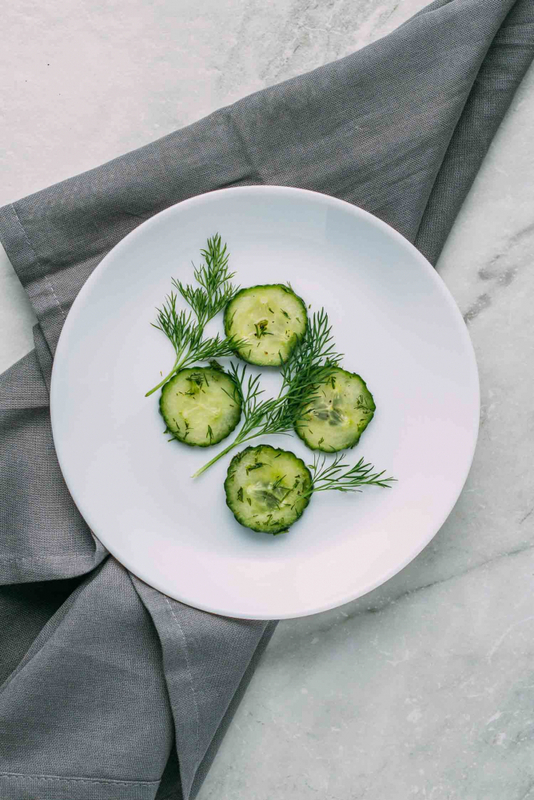 The fact of the matter is that these Quick Pickle Cucumber Slices with Fresh Dill is as close to our heart as any recipe we’ve ever shared. 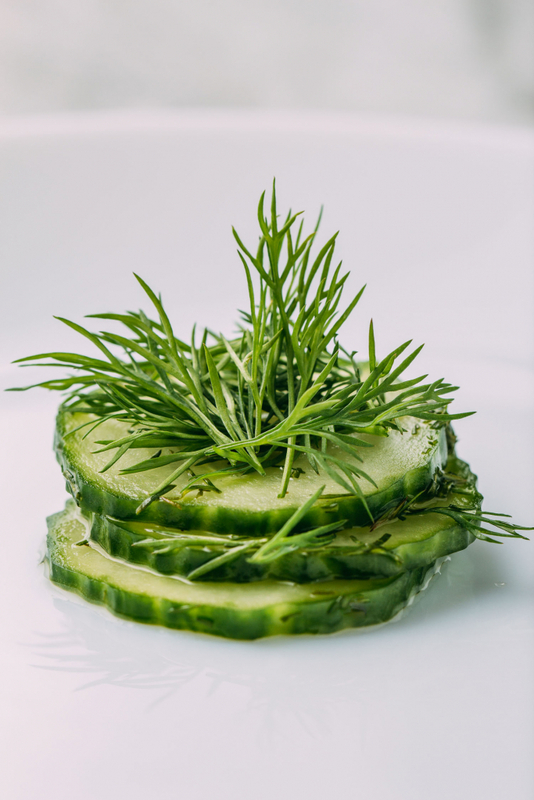 I grew up on these sweet and tart, fresh and crunchy, tangy slices of dill-lightful flavor! My dad, who was Mike’s Grandpa, grew a garden full of gorgeous fresh vegetables no matter where he lived. As a child growing up in the northwestern suburbs of Chicago, we always had a vegetable garden in our backyard. None of our neighbors farmed their quarter acre of land, but we sure did. And we ate well, and even canned the bounty, too! Mom canned the best urban tomatoes this side of Texas. And when it came to our prolific cucumbers, my precious Mom always seemed to know what to do. She canned a bunch of our cucumbers as outright pickles. She had one recipe that she called, “Bread and Butter Pickles.” Those pickles turned out to be this gorgeous golden yellow color. They were a sweet pickle, as Mom often told me, and they were nothing less than spectacular. I think I remember her recipe for those. One day I will try to recreate it. I miss my industrious Mom like crazy. It’d be nice to take the time to try to remember how she made those pickles. But right now, in this post, I’m sharing what I remember her calling her quick pickles. No matter what we ate for dinner, my Mom always found a way to serve something raw and fresh alongside the main dish and sides. I love that memory of her meals because that is where I often contributed. Sometimes I would peel in such a way as to make long stripes on the whole cucumber. When I’d slice it into rounds, it would have a pattern of part green, part white and so on. Most of the time though, we left the cucumber skin intact. We would wash and then slice the cucumbers into rounds and soak them in her quick pickling brine. The brine wasn’t fancy or involved. My Mom would let me be the judge of how much sugar to use in contrast to how much vinegar. Wasn’t she cool? I was just a kid and yet I made a bonified judgment call. I’m so thankful for parents who knew how to instill confidence! So in this recipe, Mike and I give tribute to my Mom and Dad. They gave my siblings and me everything we ever needed and never questioned that we were able to do whatever we put our mind to doing. And I’m so grateful. So here is the recipe, to my best recollection, for my Mom’s quick pickles, which Mike and I are referring to as Quick Pickle Cucumber Slices with Fresh Dill. 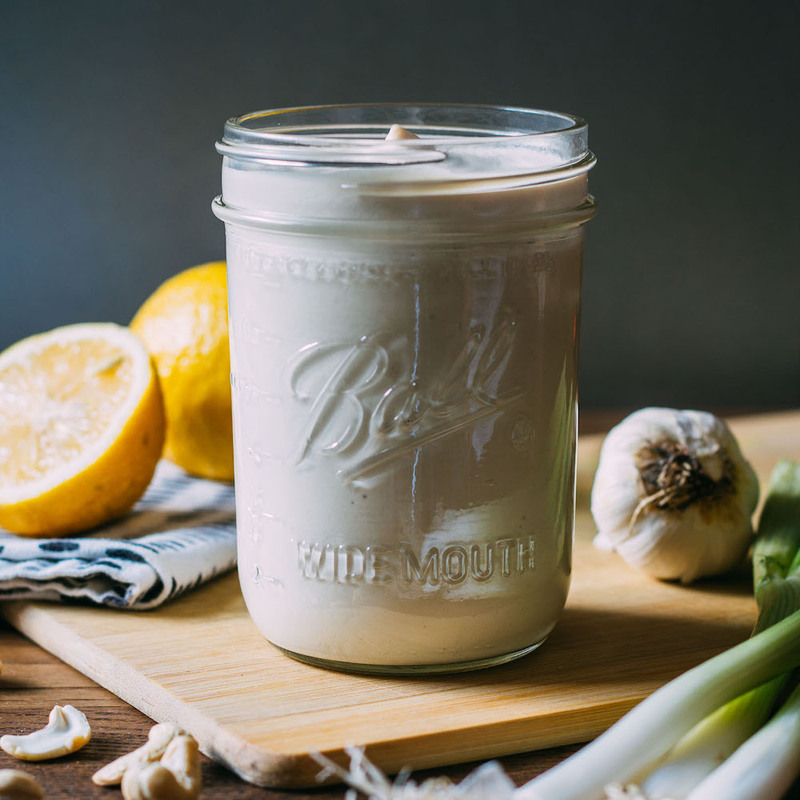 These come together in minutes, though let me tell you, when you put these babies in a mason jar in the fridge for a few days, you will not be disappointed. 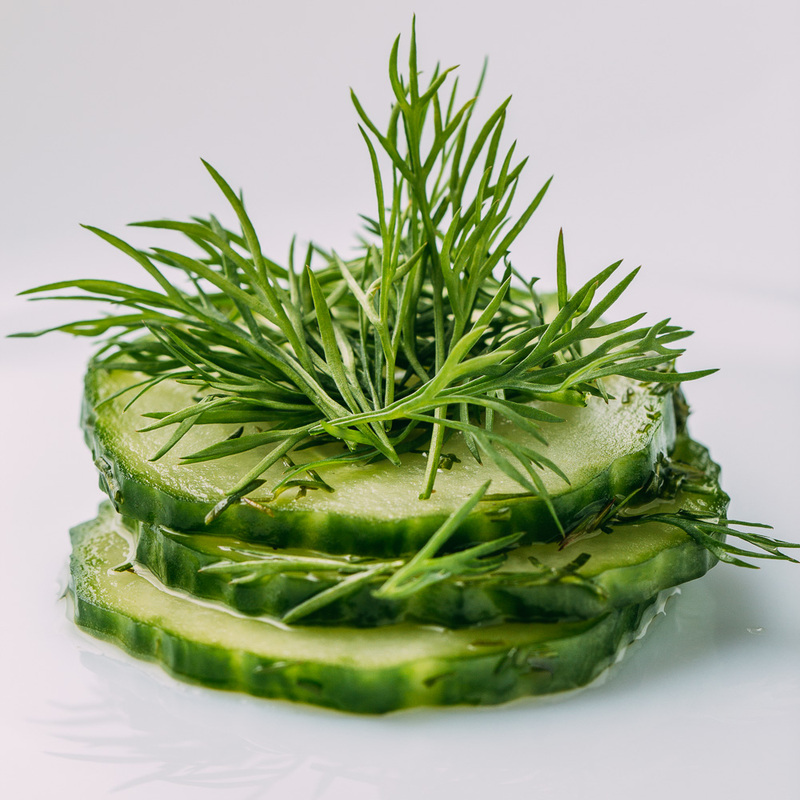 Let us know how you like this Quick Pickle Cucumber Slices with Fresh Dill recipe and tell us how you use them, too. We love these pickles layered into a sandwich or veggie burger. We even have a taco dish where we use these tangy and tart little wonders! And we can’t forget to mention that these quick pickles taste amazing alongside some oven fries and a dipping bowl full of our Maple Mustard Dressing, Dip or Sauce! As we try to mention with every post, your comments and sharing of our recipes mean the world to us. And those comments and recipe shares are encouraging to so many more people than just us, so keep them coming! 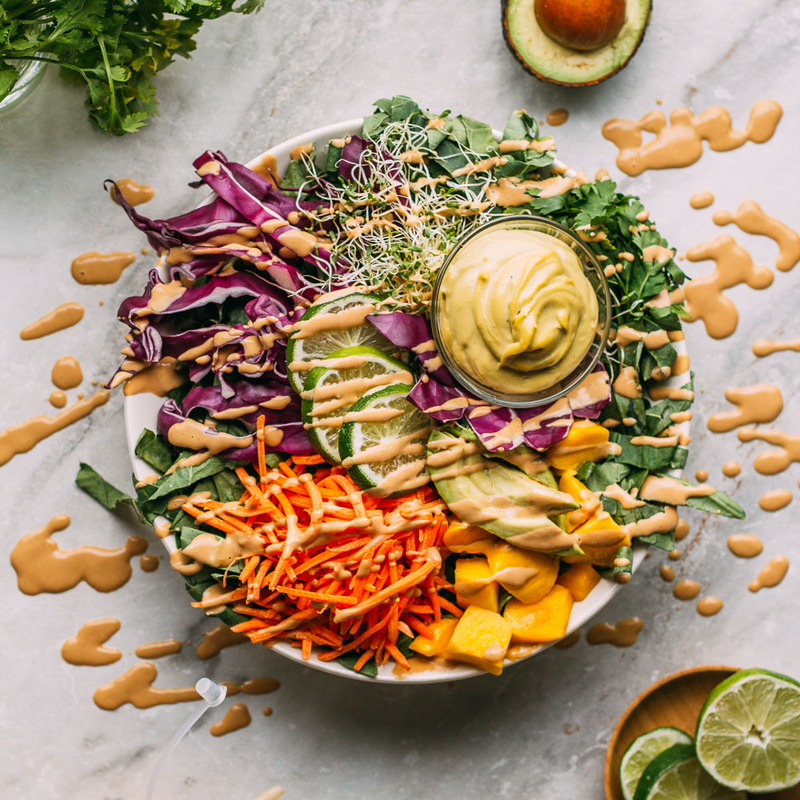 Your comments and suggestions are read by people checking out our recipes who are curious about plant-based eating and the vegan lifestyle, and they may just encourage the next reader to give our compassionate food a try. So thank you for your kind words… they seriously count more than you might imagine. 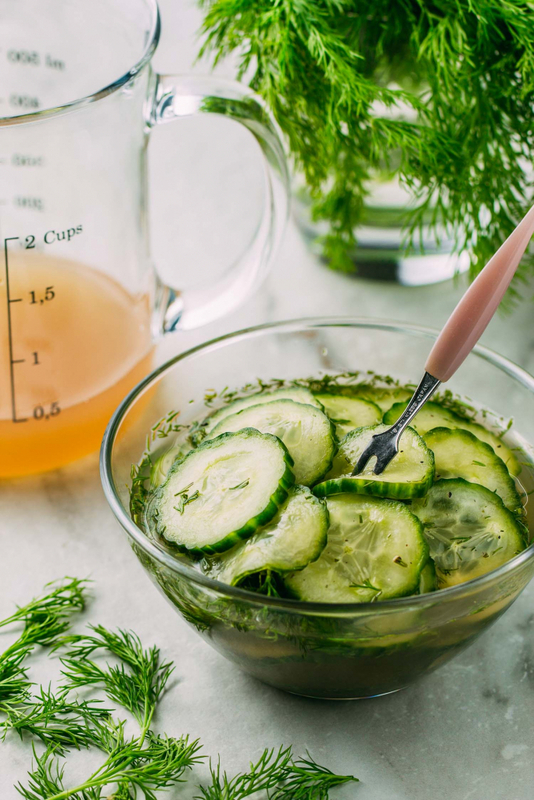 We’d like to give a quick shout out to Epicurious for the nudge in the right direction regarding this recipe for Quick Pickle Cucumber Slices with Fresh Dill. And also, thanks to our family in heaven! Sometimes, when you have a tried and true recipe that you know to be good, you forget to write it down because it’s just “in there.” We’re glad to have put this one into words, and we’re stoked to be sharing it with you. Quick Pickle Cucumber Slices with Fresh Dill comes from the memory of my Mom’s (Mike’s Grandma’s) famous raw side dish. It’s tangy, sweet, and a little bit salty, but not too much. 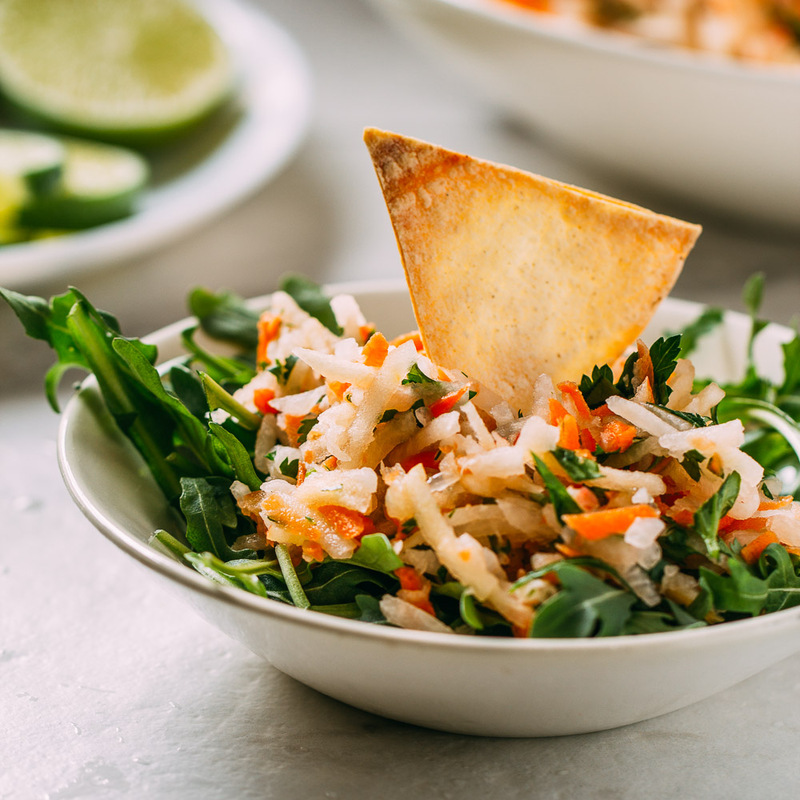 And best of all, without even trying, it’s gluten-free, vegan, plant-based, vegetarian, oil-free and all of those other beautifully healthy things our recipes embrace. This recipe makes about 2-pint’s worth or 1-quart or 32 0unces of fabulously simple quick pickles, just like my Mom’s. We estimated that you’d probably want about 2 ounces worth once you start munching on these beauties. We love these quick pickles layered into a sandwich or veggie burger, and we even have a special taco where we use these tangy and tart little wonders. We’ll be posting that one shortly, so stay tuned! Oh, and these taste amazing alongside some oven fries and a dipping bowl full of our Maple Mustard Dressing, Dip or Sauce! 6 tbsp of pure maple syrup, or date syrup - We used pure maple syrup, but if you want to warm the vinegar a little to help the sugar dissolve you could use unrefined coconut sugar or maple sugar. 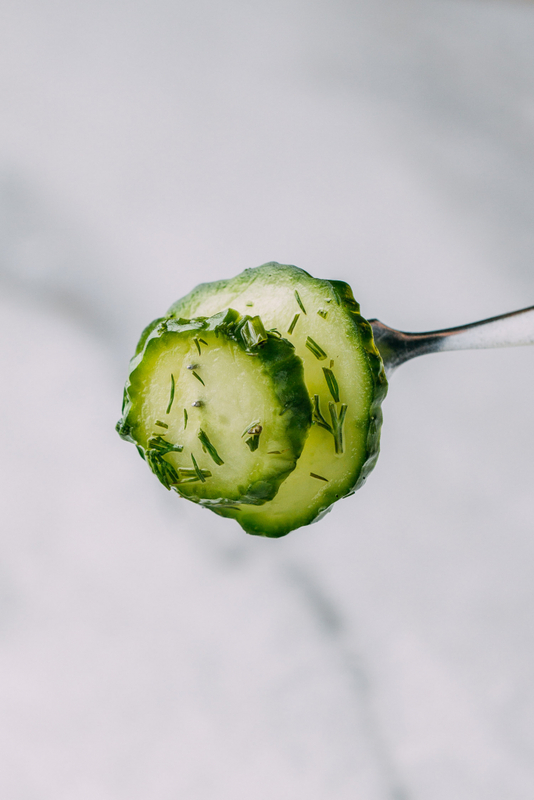 Place the cucumber slices in a colander and sprinkle with sea salt; toss to coat. Stir occasionally, but allow the salted cucumbers to stand and weep for about 15 minutes. In the meantime, while the cucumbers weep, as sad as that sounds, whip up the cucumber pickling dressing. Stir the vinegar, dill, maple syrup or another sweetener, and the freshly ground pepper in large bowl until everything is combined and the sugar, if using, is dissolved. If using one of the suggested granulated sugars instead of the maple or date syrup you may need to warm the vinegar a little to get the sugar to dissolve. Pat the draining cucumbers dry with a clean kitchen towel and then add them to the pickling dressing and stir to blend. Refrigerate for about 10 minutes or up to 2 hours or more, even days, and serve cold. When we're in a hurry, we skip the patting the cucumbers dry part, and the recipe still works well. Be sure to try pairing these pickles with potatoes and our newest oil-free sauce! These quick pickles taste fabulous served alongside some oven fries and a dipping bowl full of our Maple Mustard Dressing, Dip or Sauce! If you would like your pickles to turn out sweeter, by all means, add more sweetener. The same is true for those of you who prefer a bit more tartness, merely go easy on that maple and hop up the vinegar and dill! If using dried dill, crush it a bit with your fingers to allow it to release it's flavor a little more efficiently while it soaks. We often use these wide-mouth, pint-size, mason jars to store pickles, sauces, and dressings in the fridge.